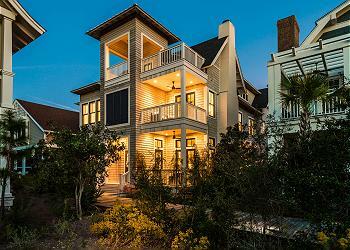 WaterSound Beach vacation rentals - located on 256 acres of rolling sand dunes and over a mile of beach frontage - are surrounded by stunning views of coastal lakes and natural ponds. 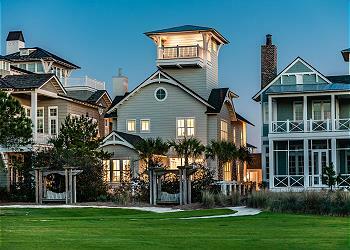 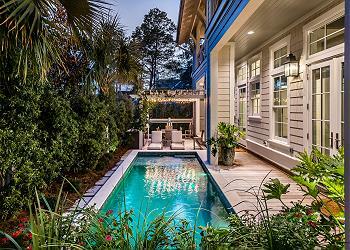 These world class, upscale vacation rental homes and condominiums coupled with natural surroundings and elaborate swimming pools make WaterSound Beach rentals perfect for a family-friendly getaway. 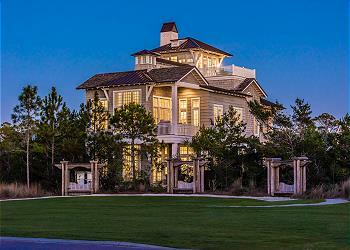 Outdoor recreational activities are unlimited with green wooded grasslands, two community pools, and one of the world's few natural coastal dune lakes, Camp Creek Lake. 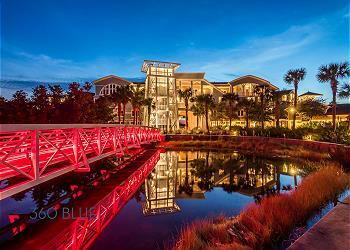 Create memories while meandering down the winding boardwalks to South Walton's sugar sand beaches or walking paths throughout the charming community of WaterSound. 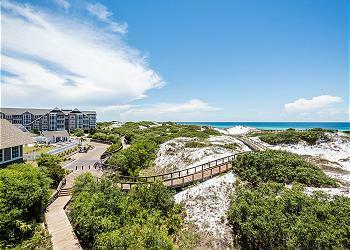 Rent Kayaks for the afternoon and glide into the turquoise water the Gulf of Mexico is famous for. 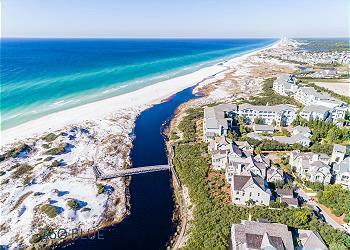 Tucked away along WaterSound vacation rentals you will find Deer Lake State Park that offers an elevated walkway through a small wooded area to the rolling dunes exposing rare coastal flowers and grasslands. 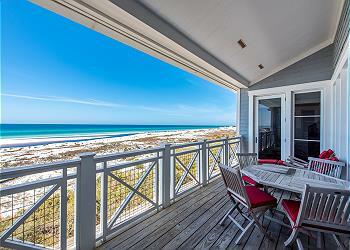 WaterSound vacation rentals are just a bike ride away from Seagrove, Seacrest, and Rosemary Beach making it easy to venture off and experience unique shopping and exclusive restaurants. 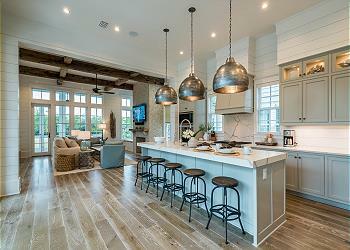 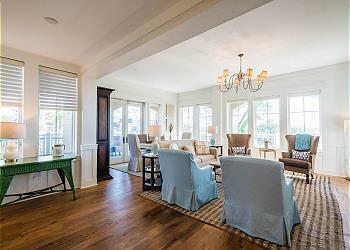 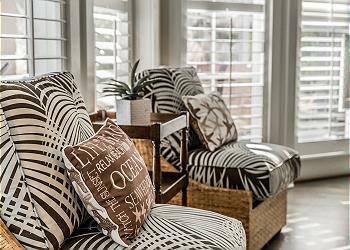 WaterSound Beach vacation rentals provide access to one of the newest gulf front communities that is both trendy and traditional making a diverse vacation the entire family will enjoy. 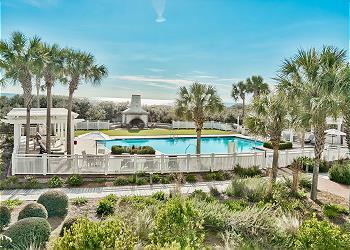 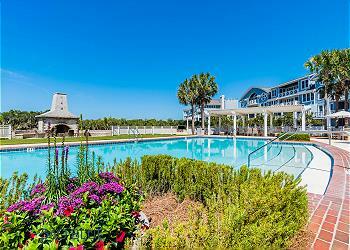 109B at the Crossings is a fabulous condo with spectacular views, making this an unforgettable vacation location! 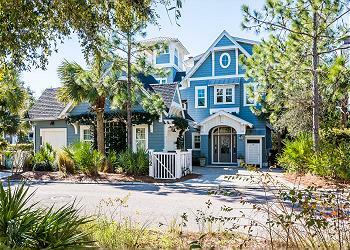 260 Saltbox Lane in WaterSound Beach is a home for family and friends to truly enjoy time away and make lasting vacation memories. 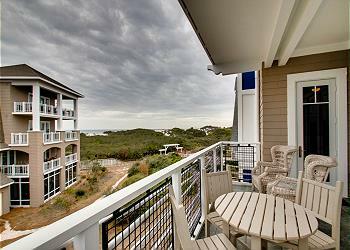 Check availability and book your next stay online, today! 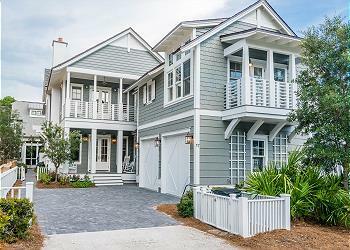 232Yacht Pond Lane is a fantastic home in the fabulous WaterSound neighborhood, making this an unforgettable vacation location! 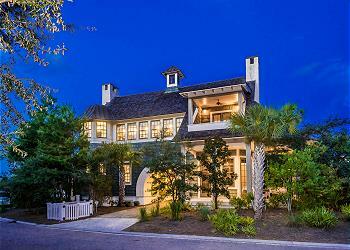 10 Compass Point Way is a magnificent home located in a tranquil neighborhood, making this an unforgettable vacation location! 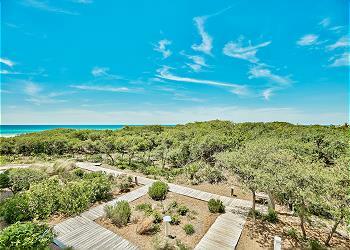 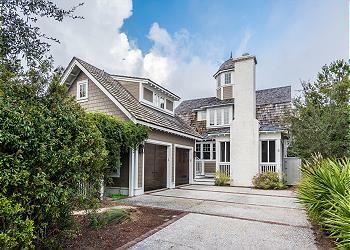 65 Salt Box Lane is an amazing home located in a tranquil neighborhood, making this an unforgettable vacation location! 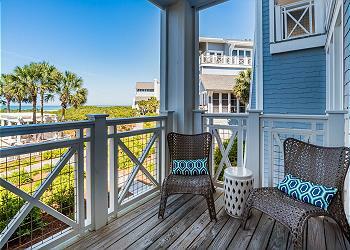 312B at the Crossings is a beautiful condo with sensational gulf views, making this an unforgettable vacation location! 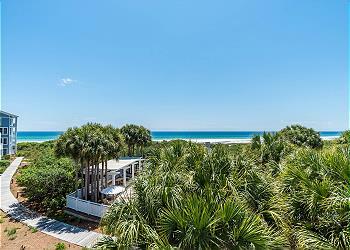 99 Compass Point Way, unit 304 is a fabulous gulf front condo with amazing views of the Gulf of Mexico, making this an unforgettable vacation location! 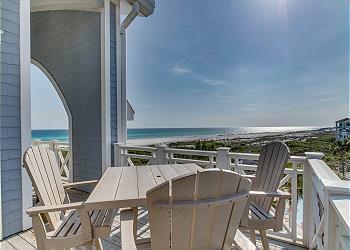 11 Compass Rose Way is an impeccable house that comfortably sleeps 14 people and boasts picturesque views of our white sand beaches and the Emerald Coast. 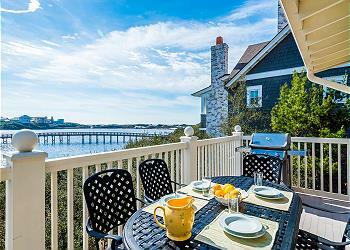 This is the perfect vacation rental for a small family or two couples looking for a weekend escape. 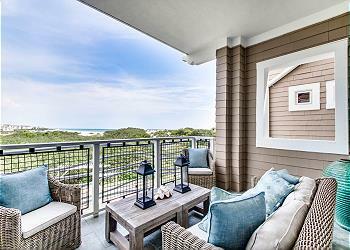 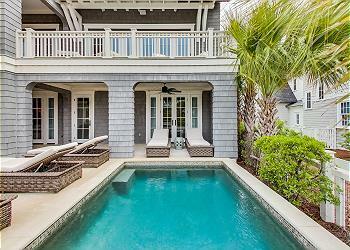 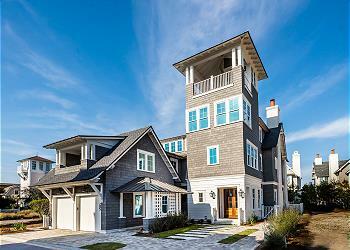 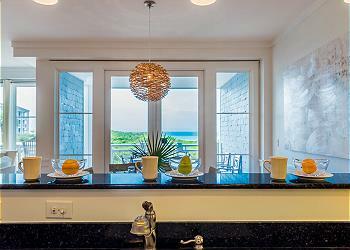 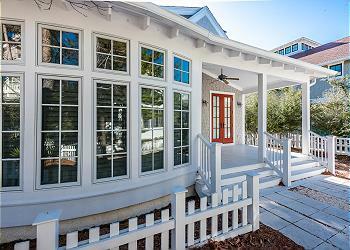 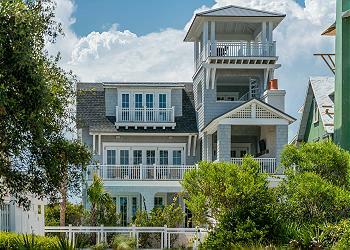 Browse photos of this charming WaterSound beach cottage and call us today to schedule your next stay on 30A! 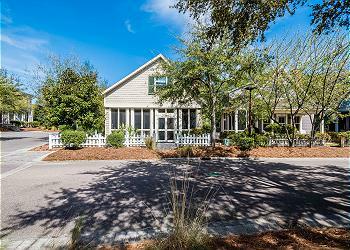 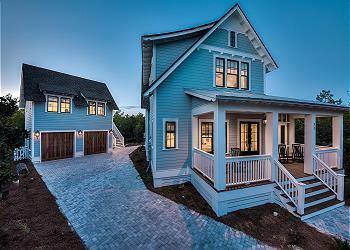 246 Salt Box Lane is centrally located near the Watersound Gate house and is within walking distance to the fitness center, and food and entertainment at The Hub 30A.